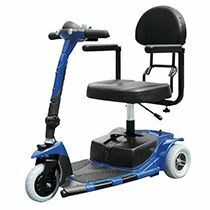 We have a complete collection of power wheelchairs, motorized mobility scooters, and manual wheelchairs for sale, as well as wheelchair accessories and wheelchair parts. Ocelco has a reputation in the industry for delivering quality wheelchairs, wheelchair parts, and wheelchair accessories at industry leading prices with exceptional people-come-first customer service. 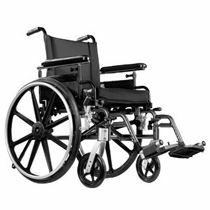 Take advantage of our 30 years of experience dealing with power wheelchairs, manual wheelchairs, wheelchair parts, and wheelchair accessories to ensure that you get exactly the products that you need at great prices. 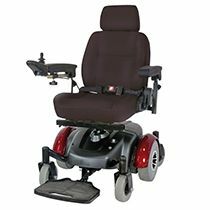 The manual and motorized wheelchairs for sale here are all high-quality selections.